It’s now Easter bank holiday weekend and It’s that time of year when the variety of species we see throughout the summer have started to arrive. I decided to skip the report in March because there just didn’t seem anything new to write about, there is only so many ways to say that the weather is terrible and is making most of the fishing hard work. 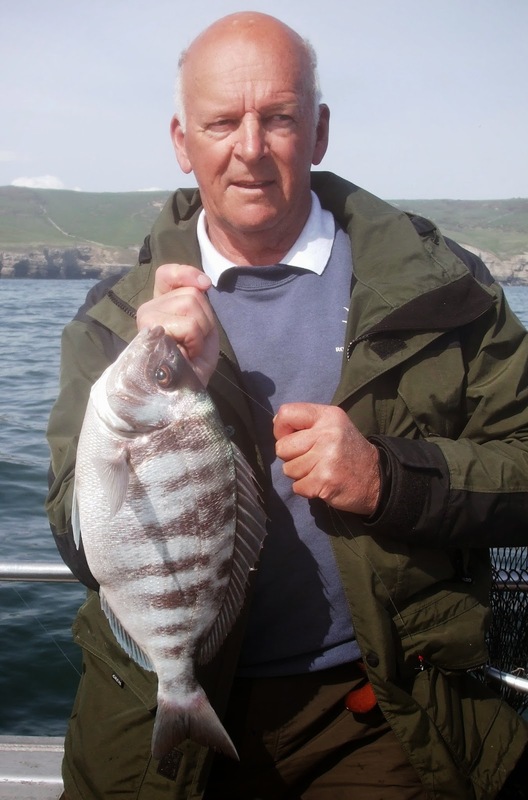 Things have certainly come a long way since then with the first plaice, turbot, pollock, bream and mackerel of the year all hitting the deck. 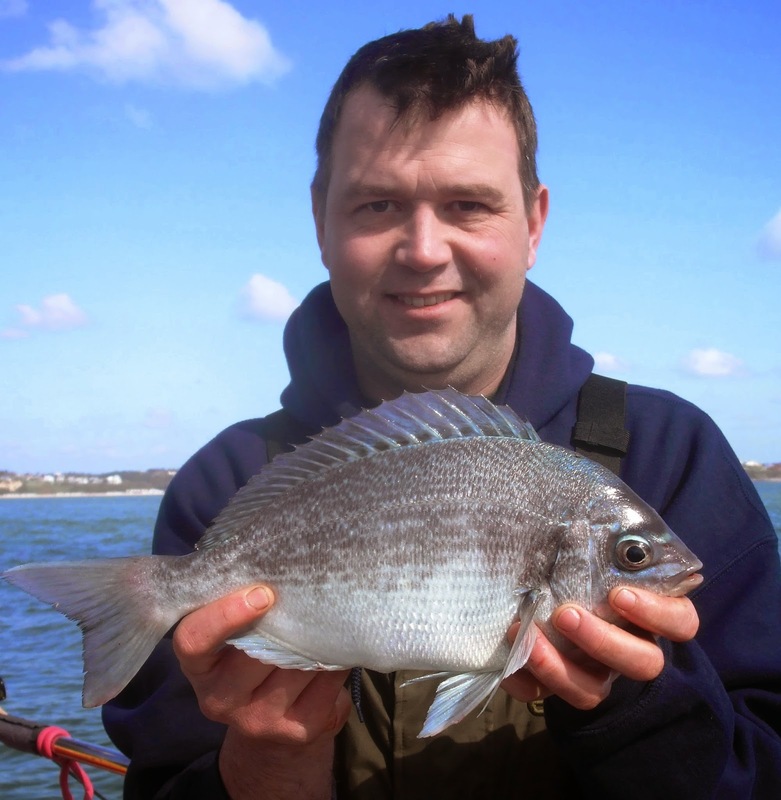 Temperatures have picked up and the south coast has enjoyed some settled weather for a while now which has allowed the visibility in the water to increase dramatically, in turn this has brought a lot of those spring species on the feed. Using the usual method of a short trace baited with rag worm and prawn the plaice fishing down to the west has been just as good as the last couple of years. The fish are well fed already and most tip the scales between 3 and 4lb. On the Shambles Bank there has been an abundance of herring which have proved brilliant bait for the turbot. It’s not been uncommon to see half a dozen or so fish during the tide up to about 10lb, nothing monstrous just yet but there is still time. 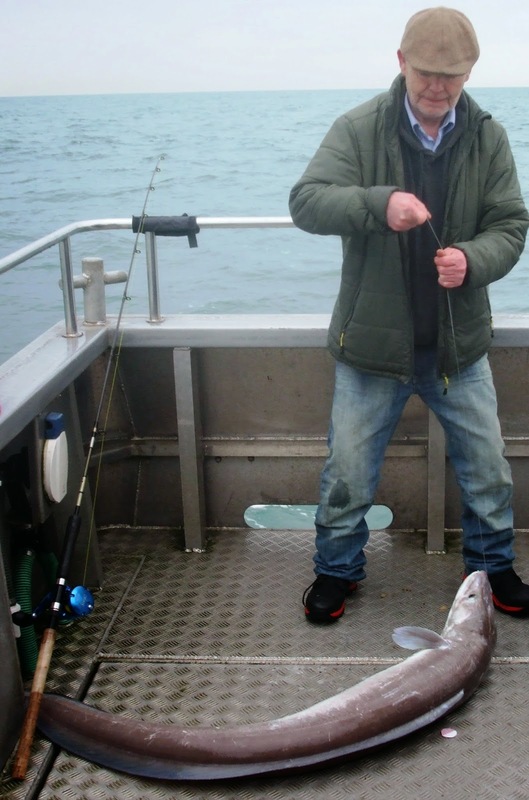 Offshore we have finally seen the first pollock come off the wrecks, be it about 2 months late, good plump fish up to 15lb have been a regular occurrence. 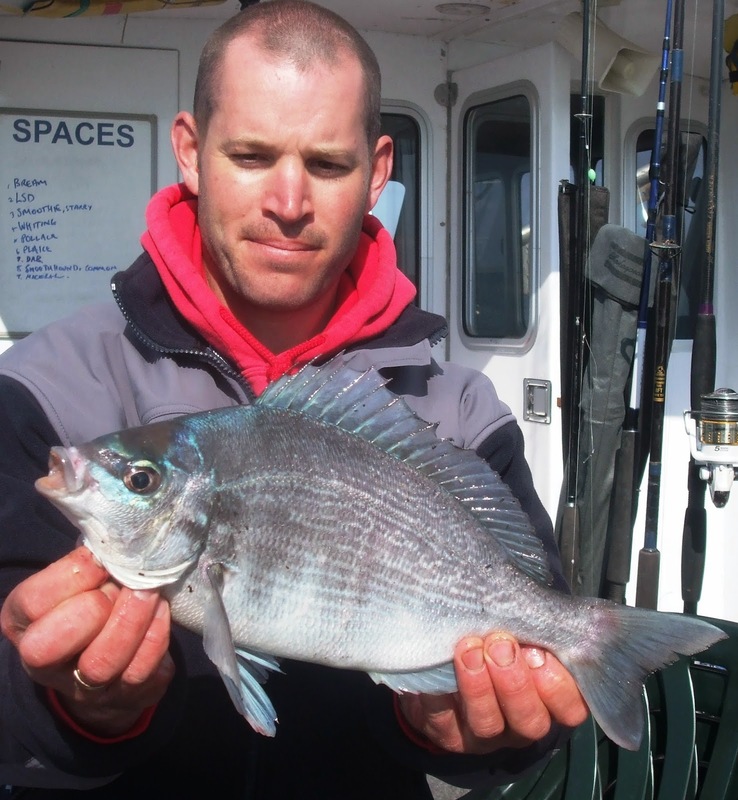 One of the most important species we target during the year is the black bream, once they arrive they stick with us until September time and really make fantastic fun on light tackle. I had the first hit of bream this last week, some years they can be a little small to start with but the average fish seemed to be around the 2lb 8oz mark and most of them males. Looking forward to another good season after such a positive start, off to Alderney for the first time tomorrow, hopefully the turbot are on the feed on the other side of the channel.